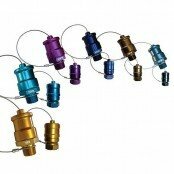 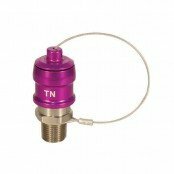 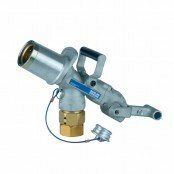 Banlaw nozzles are the next generation of refueling nozzles. 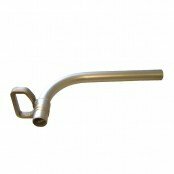 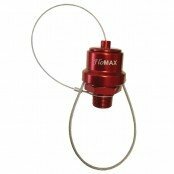 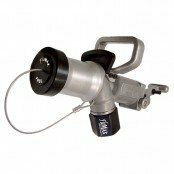 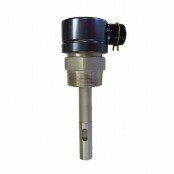 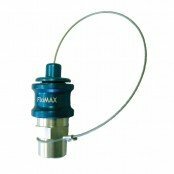 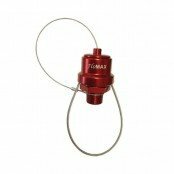 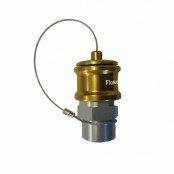 Made from steel and aluminium and are ergonomically designed for easy and balanced operation even under high pump pressures which have the highest flow rate capabilities to help you improve your refueling times and reduce vehicle downtime. 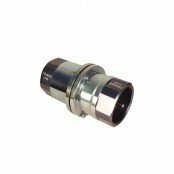 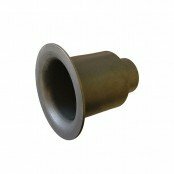 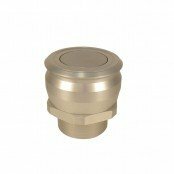 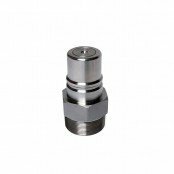 The Banlaw dry break fluid couplings are typically used for the refueling of diesel fuels into vehicles and equipment fuel tanks. 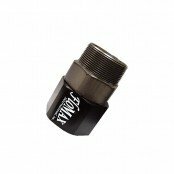 Manufactured from stainless steel and other fit-for-purpose materials to offer industry leading performance, safety and durability.